Virginia voters in areas with contested primaries went to the polls last week to select their candidates for the Nov. 3 general election, when all seats in the General Assembly are up for election as are many local offices. Primary elections attract mostly party faithfuls in small numbers and are not clear barometers of the mood of voters generally on issues. Some of the results in General Assembly primaries merit attention. In the Republican-dominated Shenandoah Valley, senior Sen. Emmett Hanger, one of the three Republicans in the General Assembly who supported Medicaid expansion, had two more conservative challengers who made Medicaid expansion an issue in the primary with both of them opposing expansion. Hanger won easily. In Hampton Roads, the lone Democratic incumbent who opposed Medicaid expansion lost to his primary challenger who supported it. Before jumping to the conclusion that Medicaid expansion has suddenly become popular in the Commonwealth, there is the primary involving the William Howell, Speaker of the House of Delegates. The Speaker was reported as campaigning in part on his being able to keep Virginia from expanding Medicaid. Of course, his Tea Party opponent opposed Medicaid and suggested that the Speaker’s opposition had not been strong enough. After campaigning hard and out-spending his challenger, the Howell won easily. Across the state, a senate incumbent and a delegate incumbent, both Republican who opposed Medicaid expansion, beat their challengers who also opposed Medicaid expansion. The election results do not give a clear indication of the outcome of what will be a critically important issue for the 2016 General Assembly session. The Governor remains committed to Medicaid expansion, but his having any chance of success is dependent upon the outcome of the Senate races. There will be several key contests in the November state senate races. At a 21-19 advantage for Republicans, Democrats need to pick up at least one seat to give Democratic Lt. Gov. Ralph Northam the opportunity to break ties. The seats being vacated by the two other moderate Republicans who supported Medicaid expansion offer hope for Democrats, but Democrats need also to hang on to the seat vacated with the retirement of Democratic State Sen. Chuck Colgan, the only Democratic state senator in western Virginia is in a three-way race. If elections were based purely on facts, Medicaid expansion would be a sure winner. The White House Council of Economic Advisors issued a report recently that said expansion would reach an additional 179,000 Virginia residents with lifesaving care. The report also said Virginia will miss out on $1.24 billion in federal funding in 2016 by not expanding Medicaid. That is billions of Virginia taxpayer dollars that could come back to the Commonwealth, freeing up state funds for crucial under-funded programs. Go to the polls this November, and in the meantime, let friends and family members know the importance of Medicaid expansion and that their votes will matter in making it happen. 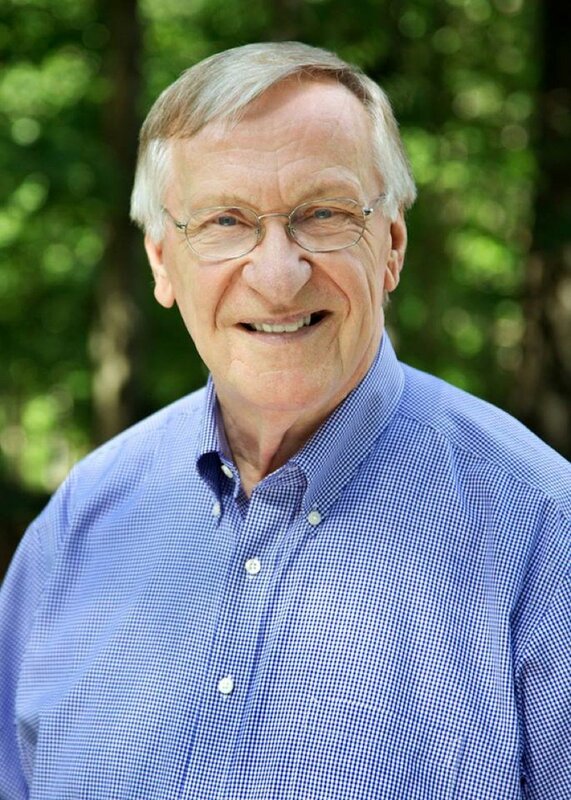 Ken Plum represents Reston in Virginia’s House of Delegates. 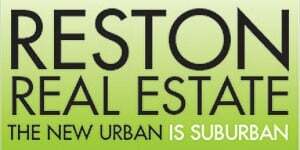 His opinion does not reflect that of Reston Now.